Today was Day #9 of Chocolate Brownie Theme Week. 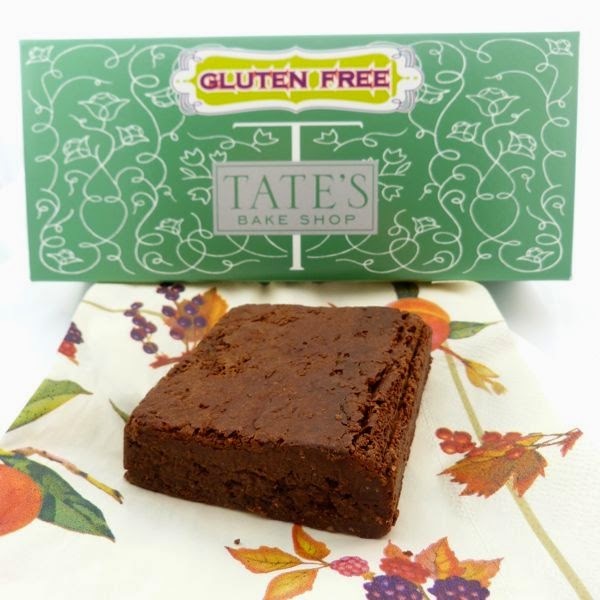 This rich, substantial Gluten Free Brownie was from Tate's Bake Shop (Southampton, NY), and had a fudgy, dense and slightly chewy, semi-sweet chocolate texture and flavor. 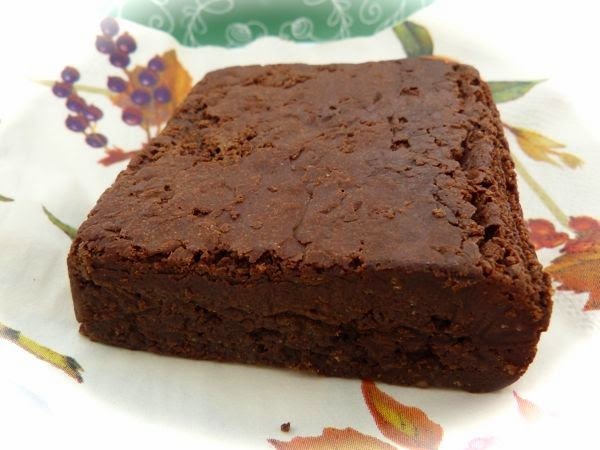 The Brownie was part of a box of 6 individually-wrapped, gluten-free bars (3 Blondies and 3 Brownies). Tate's Bake Shop also offers a line of gluten-free cookies.